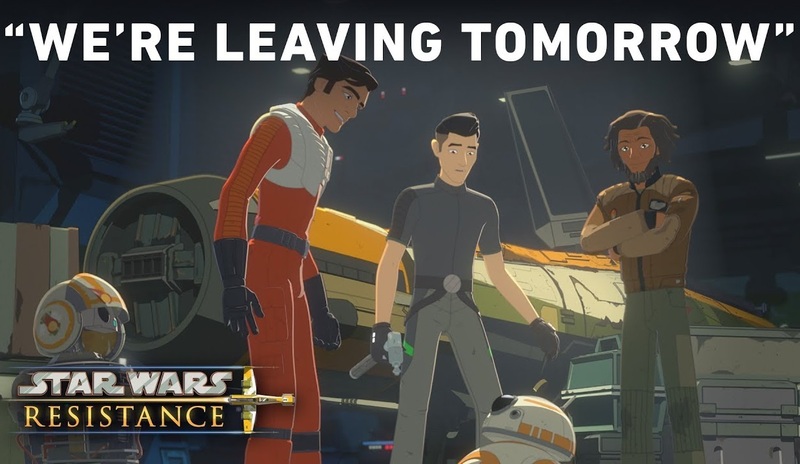 Obviously, the episode looks to signal a major shift is coming in the world of Star Wars Resistance. We've known for a while now that the series would eventually catch up with the events of the sequel trilogy, and it looks like we're finally there. It's going to be a lot of fun over the next few weeks to see how Resistance interacts with the events of The Force Awakens and The Last Jedi. 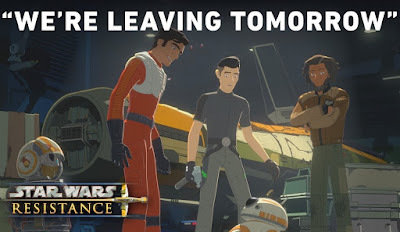 It also appears like the recently announced second season of Resistance will take place between the events of The Last Jedi and Episode IX. "The Core Problem" airs this Sunday, February 17th at 10pm on the Disney Channel.